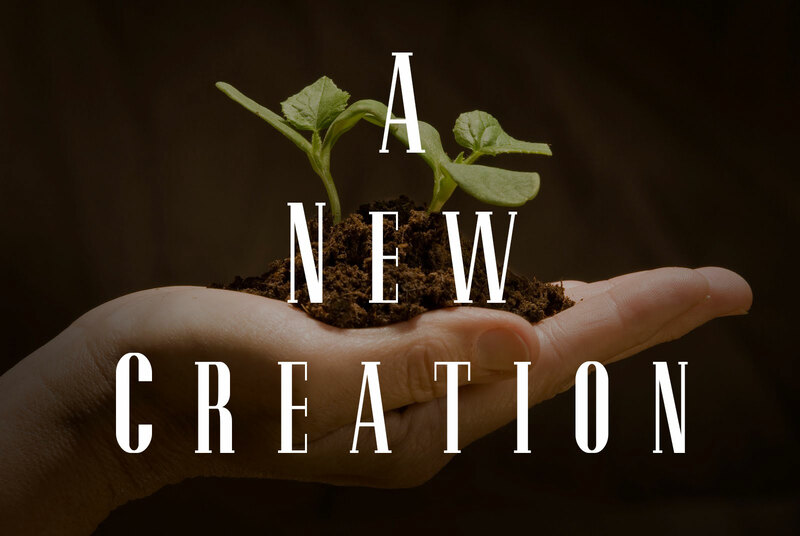 Scripture: 2 Corinthians 5:  Therefore, if anyone is in Christ, he is a new creation; the old has gone, the new has come! Observation: I need to be in Christ not just call myself a Christian. In Christ I will be filled with love for God and others. I would not be selfish, but giving, I will not be self centered, I would truly be a new creation. Even though I’m much different then I was I still have a long way to go. Application: To be in Christ and focus on being more like my Lord each day and make an effort to be different. Prayer: Dear Lord take charge and change this servant’s heart and mind to glorify you. 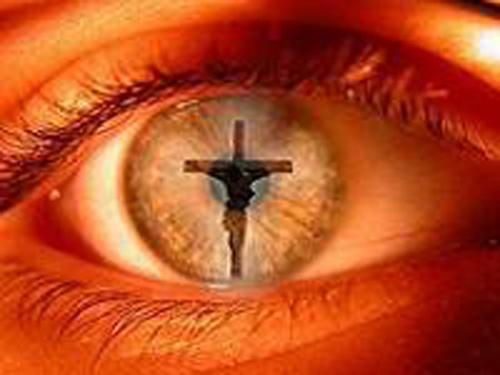 Scripture: 2 Corinthians 4:  So we fix our eyes not on what is seen, but on what is unseen. For what is seen is temporary, but what is unseen is eternal. 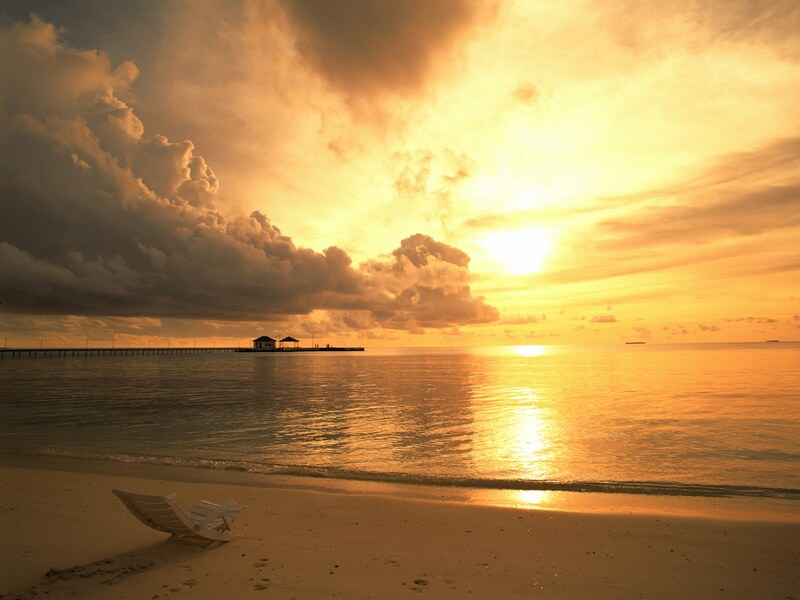 Observation: My focus each day is more what is seen, my work, finances and my enjoyment. At the end of each day the time I spend honoring God compared to the time I spend focused on things of this world, well God comes up short each day. My creator, the giver of life both now and for eternity receives so little of me, yet I receive everything good from Him. Application: Instead of fixing my eyes on the things seen, which are the same each day, I need to fix them on my God. I know what He desires of me, He wants me to serve others in His name, draw nearer to Him in prayer and reading His word, and to become more like His Son. Prayer: Dear Lord wake me up each morning with my eyes and heart set on You. Strengthen me so I do not stray during the course of the day, but that I stay on the path you choose for me. Scripture: 2 Corinthians 3:  And we, who with unveiled faces all reflect the Lord’s glory, are being transformed into his likeness with ever-increasing glory, which comes from the Lord, who is the Spirit. Observation: Unveiled faces mean we show the love of Christ in our lives. Who don’t hide who we are from the world, but speak up to the miracles Jesus has done in our lives. The more we act like Christ the more we are transformed into His likeness and the closer we are to accomplishing our purpose. This is not something we do on our own, but allow the Holy Spirit to do through us. Application: Stop trying to take control all the time and trust in the Holy Spirit. Stop pleasing man but put my faith in God and live to glorify Him. Focus on why God has created me. Prayer: Dear Lord take charge of your servant and guide me through this life. Fill me with the Holy Spirit and transform my mind into the likeness of Christ. 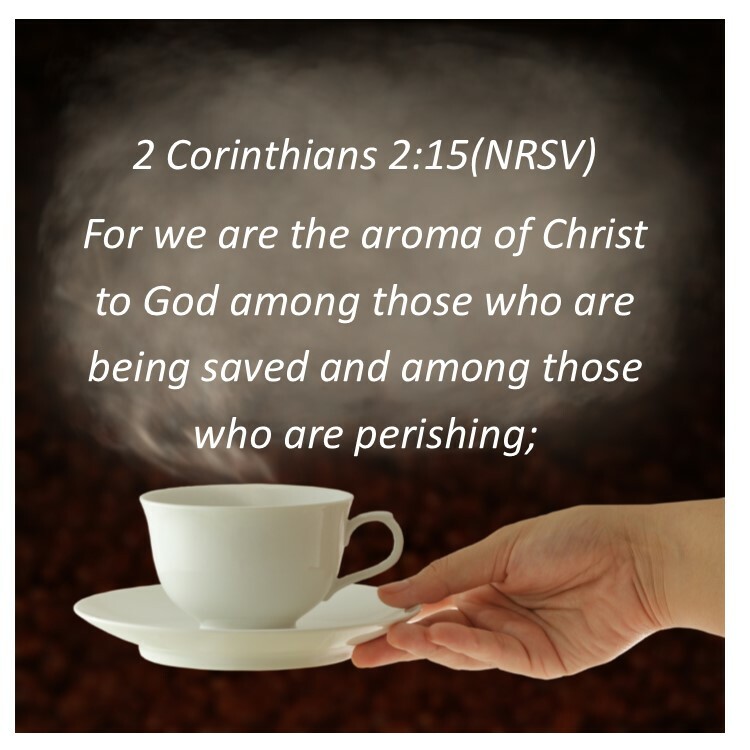 Scripture: 2 Corinthians 2:  For we are to God the aroma of Christ among those who are being saved and those who are perishing. Observation: To God, as Christians, we are to be like His son Jesus. As we spread the gospel and people are getting saved it’s as if Jesus Himself is doing it, which He is through the Holy Spirit. If we spread the gospel and people do not receive it, it is not our responsibility, the same as when Jesus was talking to the Pharisees. Application: I’m called to be the aroma of Christ, loving caring, giving, unselfish, humble and a servant. I’ve been falling short lately, becoming lazy and complacent. I need to put forth a much greater effort to become what God has created me to be. Prayer: Dear Lord open my heart and mind to the things you desire, remove this laziness and put in me the aroma of Christ. Scripture: 2 Corinthians 1:  who comforts us in all our troubles, so that we can comfort those in any trouble with the comfort we ourselves have received from God. 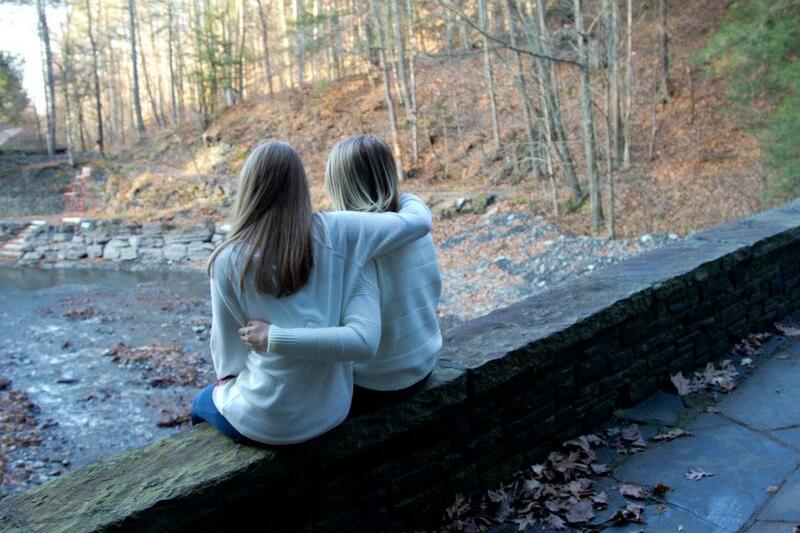 Observation: God has been there by my side throughout my life comforting me. Just when I felt I couldn’t go any longer He was there to guide me. My life is a testimony of God’s love and I need to share that testimony to help comfort others. Application: I need to get busy and fulfill the purpose of my life by taking care of others with the gifts God has given me to help those who are suffering by introducing them to my Lord and Savior. Prayer: Dear God I thank you for all you have done and are doing. Show me how to honor you by the way I help others. 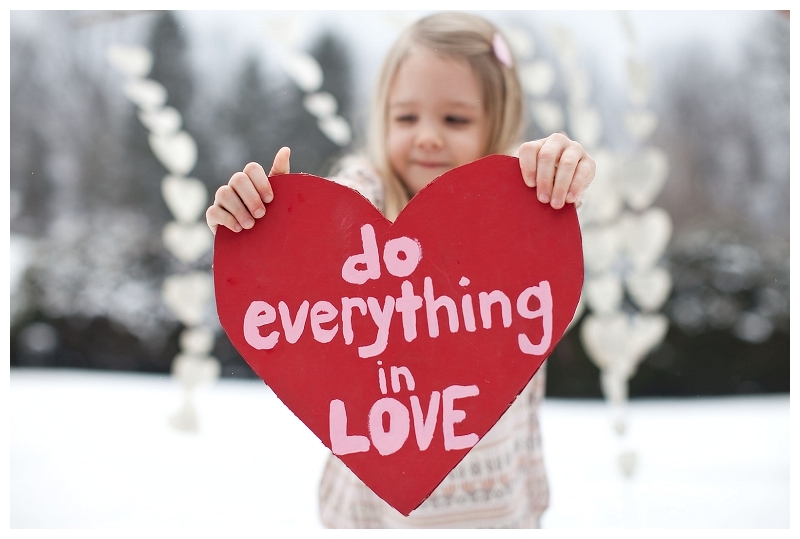 Scripture: 1 Corinthians 16:  Do everything in love. Observation: Paul Didn’t say some things or even most, he said everything in love. Even at work I should do everything in love, not love for my job, but love for my God that I would honor Him. When I do something for someone else it should be out of love not because I expect something back. Even when driving if someone cuts me off be thankful you didn’t get in an accident. Everything I do should be out of love. Since God is love and we should present God in our lives this is the only way to do it. Application: Ask myself before I do anything why am I doing it. Even a task I don’t want to do, if I do it in love it will honor someone and God. I need to live a life that represents my Lord and Savior and others. Prayer: Dear Lord I truly love you, may I show my love by the way I live this life. Scripture: 1 Corinthians 15: 58 Therefore, my dear brothers, stand firm. Let nothing move you. Always give yourselves fully to the work of the Lord, because you know that your labor in the Lord is not in vain. Observation: I want to give myself fully to the Lord and I start out each day praying and asking God to use me to do His work. Almost immediately however I start thinking of me. Now I’m struggling with outreach I oversee each year. No one has asked me to help and I’m not volunteering. My pride is hurt and now if they ask I want to refuse. Is this giving myself to the work of the Lord? Application: I need to give myself fully to what God wants of me, stop being selfish and prideful and make a sacrifice of the time God has given me to glorify Him. Prayer: Dear Lord help me overcome this feeling of laziness. Open my heart to you and others. May I always be ready to serve in glory to you.